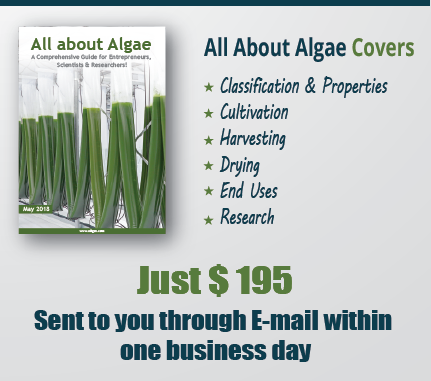 Stafford ‘Doc’ Williamson writes about Aquatic Energy – The company is preparing to go from 1 acre pilot to a demonstration of their algae systems on a 30 acre scale that produces approximately 2500 gallons of biofuels per acre of open pond cultivation in what they expect to prove will be an economically viable model of algae to fuel production. The key seems to be keeping it simple, starting with avoiding any elaborate construction for their cultivation ponds which are, in fact, raceways. A key advantage is that they use the native clay soil to construct their ponds. With rainfall exceeding the evaporation losses, and more than 70% of the CO² needed coming from the air, costs are minimal. 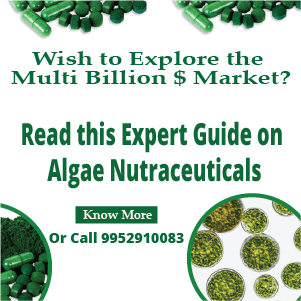 But that does not mean they are not taking advantage of the secondary market for the algae after oil extraction; they also get 32 to 34 tons per acre of green animal feed (though they hope to raise this to 40 tons per acre in the new larger scale operation). By using land that was formerly used for rice cultivation they knew that they had appropriate zoning, and infrastructure of “aquaculture” already in place. David Johnson, the company CEO, says scaling up to 617 acres will be necessary as the minimum size they estimate for a stand alone venture, which he says will mean they need to raise an additional US$32 million to reach that phase, but that they hope to have 5000 acres under cultivation by 2016.